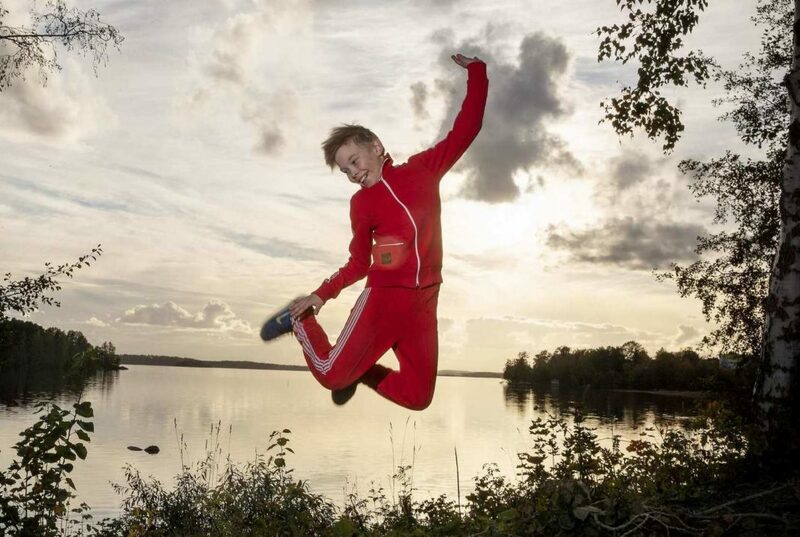 Note: Simo Riihelä is currently appearing as Billy in Billy Elliot the Musical (BETM) in Tampere, Finland. 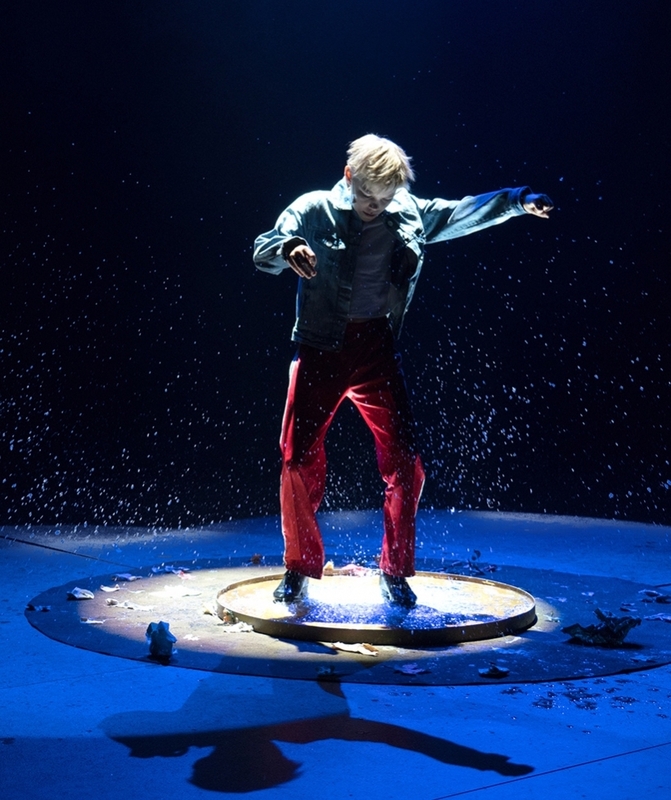 Simo Riihelä was 11 years old when he debuted as Billy in the Tampere production of BETM at the Tampere Workers’ Theatre. In 2017 Simo auditioned for BETM, alongside over 100 other young hopefuls. Almost exactly a year ago he got the news that he had been cast in the lead role of Billy and would share the role with two other boys. Before Billy, Simo’s main hobby was football but he left his football team and gave up playing the sport when he won the role of Billy. He says that it was definitely worth it to get the chance to perform in BETM. Since he was cast as Billy, Simo has been training in all the disciplines he will need to perform the show – ballet, tap, acting and singing. For the past six months he has trained three days a week, but in the few weeks leading up to the first show rehearsals have been increased to six days a week. Simo says that he thinks that when he has to perform in front of an audience the role will be in his soul and so everything should go well. With his debut performance as Billy on 16-Oct-2018 Simo becomes the 254th actor worldwide to play the role of Billy in a professional, regional or community theatre production of the musical.